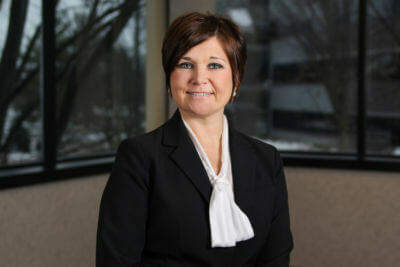 Tara Dombach began her career with EHD in 2002, coming from an insurance background before that. After attaining her bachelor’s degree from Shippensburg University, Tara went on to work for Educators Mutual Insurance for two years before joining EHD. She is currently an Employee Benefits Account executive focused on small business, but with her experience, Tara feels comfortable working with any company. Tara is passionate about being customer-focused and prides herself on building positive client relationships. Outside of work, Tara enjoys spending time in her hometown of Lititz with her husband and their two children.